Receive alerts of breaking news and special reports. The news and stories that matter, delivered the mornings from Monday to Friday. 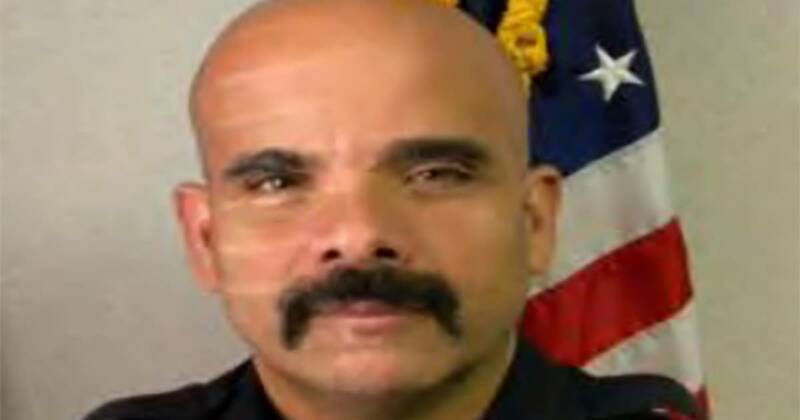 MIAMI – The former police chief of a small town in Florida will serve three years in prison for a conspiracy in his apartment to frame black people for crimes they did not commit. A Miami federal judge handed down the verdict on Tuesday to former Biscayne Park boss Raimundo Atesiano, who faced a maximum sentence of 10 years. Three other former officers also pleaded guilty in the case, which focused on Attesiano's efforts to improve his department's crime resolution rate. Atesiano's lawyer says the victims were not selected at random, but the police knew they had a criminal record. Prosecutors say the crimes for which blacks were falsely arrested include robberies and vehicle thefts. Two former officers were sentenced to one year each in prison, while the third was just over two years behind bars. Galaxy S10 + vs Note9: Is the Samsung flagship still stacked? Is Samsung's Galaxy Fold already a failure?